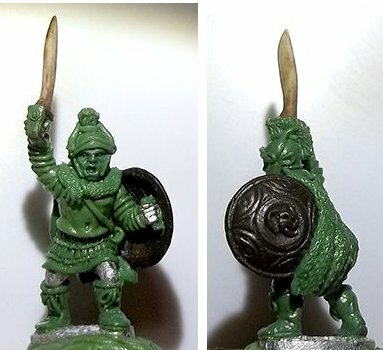 1/100th scale Seleucid King for Xyston. 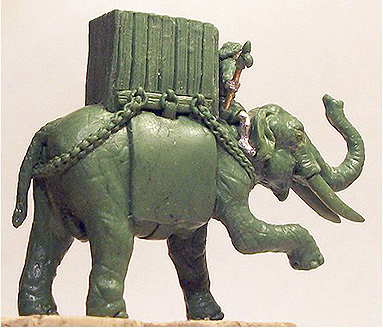 1/100th scale Seleucid armoured Asian Elephant for Xyston. 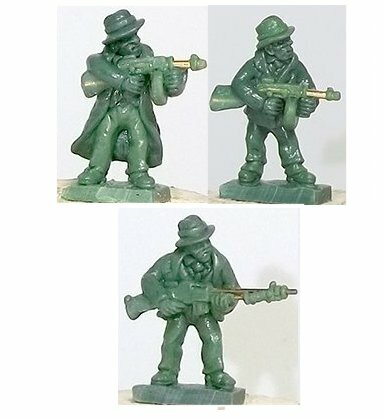 1/100th scale 1930's Gangsters for Khurasan Miniatures. 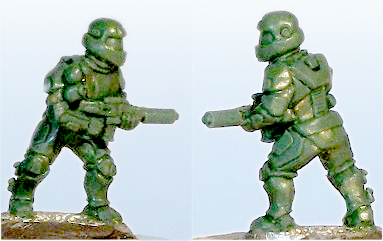 1/100th scale Byzantine cavalry figures for Lurkio. 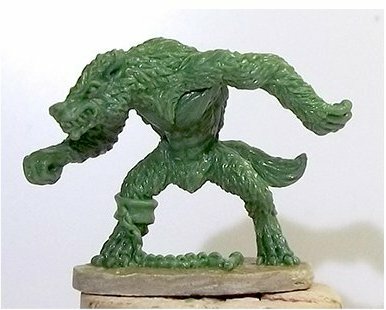 1/100th scale Wolf-ogre for Rebel Minis. 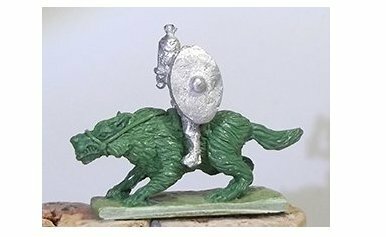 1/100th scale Wolf cavalry for Rebel Minis. 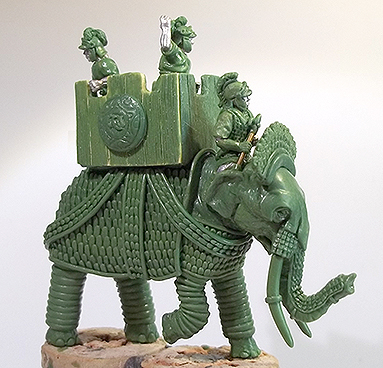 1/100th scale Sassanid Persian Elephant for Lurkio. 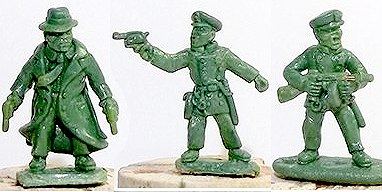 1/100th scale 1930s American police for Khurasan miniatures. 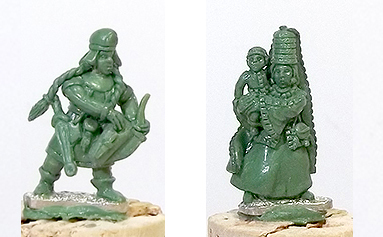 1/100th scale Scythian characters for Xyston miniatures. 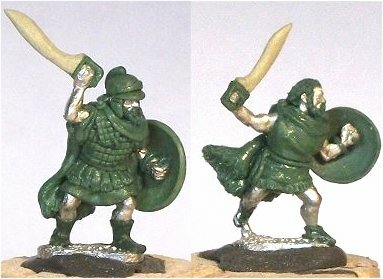 1/100th scale Sassanid Persians for Lurkio. 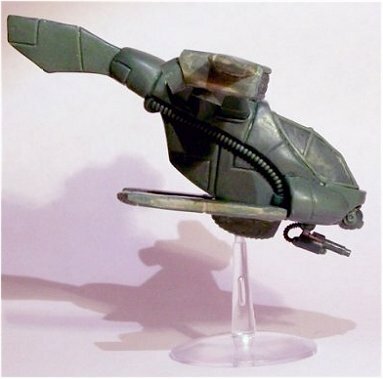 1/100th scale ancient Maccabeans for Xyston Miniatures. 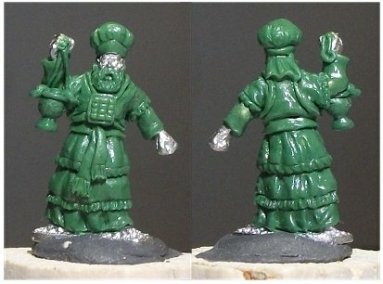 1/100th scale ancient Jewish Rabbis for Xyston Miniatures. 1/100th scale ancient Jewish High Priest for Xyston Miniatures. 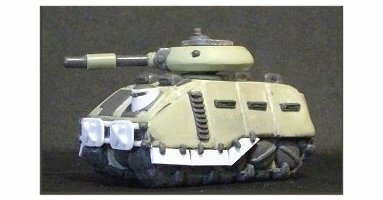 1/144th scale Caiman tank for DreamPod 9.